McCombie & Bousfield is the construction & building services side of the business; headed up by qualified builder Nigel McCombie; who has over 14 years of experience in the construction & building industry. 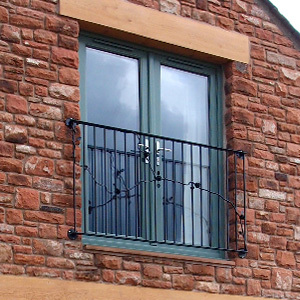 McCombie & Bousfield is the choice for the best design and build solutions in the Eden Valley. 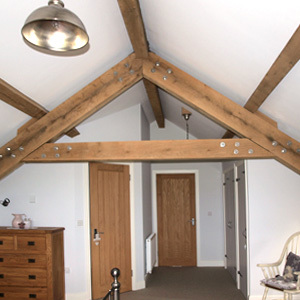 We are a highly experienced construction and general building contractor based near Penrith. When you choose us for any of your construction and building needs, you can be confident that McCombie & Bousfield will deliver high standards of craftsmanship and customer service. We offer you peace of mind with fully insured and guaranteed work, qualified and certified tradesmen using the best available materials. Our experienced team works with many other local trades and services that provide electrical, plumbing and heating, carpentry, roofing and decoration services. Click here to read more about some of the projects we have worked on or give us a call to discuss your building needs further on 01768 889 149.